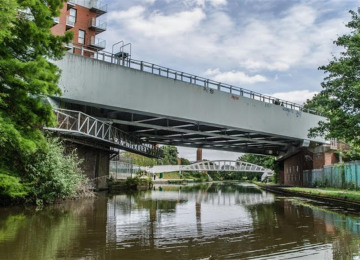 The projects will bring to life the undersused area of the Alperton Canal Wharfside by curating public art and outdoor film and performance events. The Canal is Alperton's hidden gem and is off Alperton's culturally diverse High Road (called Ealing Road) and is 2 minutes from Alperton Piccadilly line station. Recent regeneration has created new public spaces near the canal and we would like to ehance the sense of place with the creation of artistic murals along the canal bridge walls and to deliver outdoor film screenings from all over the world to reflect the diverse population. showing films from Bollywood to Nollywood. We alos want to encourage a range of talent through performance events and with the creation a film fund. This has never been done before in Alperton. 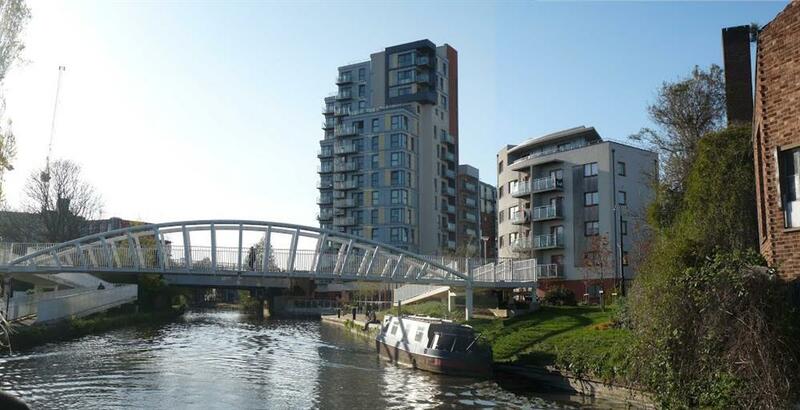 The canal is undervalued and we want to create apprecition for Alperton's blue infrastructure. We believe this can be done if people begin to stay in the area and enjoy this space. 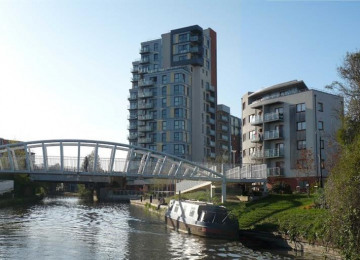 It is also the location of the bridge which is connects the new regenerated housing and to the older communities in the area. Alperton also had a Regal cinema back in the 1950's on Ealing Road so it would be great to bring cinema back. 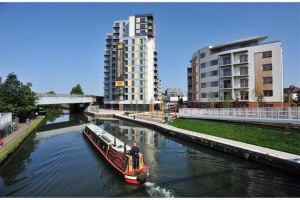 This project will put Alperton on the create an image of Alperton as an active place with a variety of activities to do. In April this year we delivered a film project with young people in th area about Alperton. We interviewed local people and asked them about their thoughts of the area. Many felt that Alperton lacked a range of things to do. Locally made films/filmmakers will have the opportunity to screen their films and artist the opportunity to perform. We are working on a new local film over the summer and this will also be screened at future screenings. 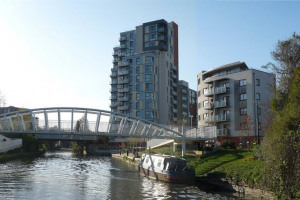 Alperton Riverside Forum are a community group focused on placemaking, community activities and raining the profile of Alperton Regeneration area in Wembley. forthcoming activities include the 'Alperton-The Movie' project for young film makers. Project Delivery Manager: Rachel Victor sampson The Project Delivery Manager takes legal responsibility for receiving and spending the funds raised and ensuring the project is delivered. Contractor: Graffiti Kings Ltd The team responsible for building or installing the project.